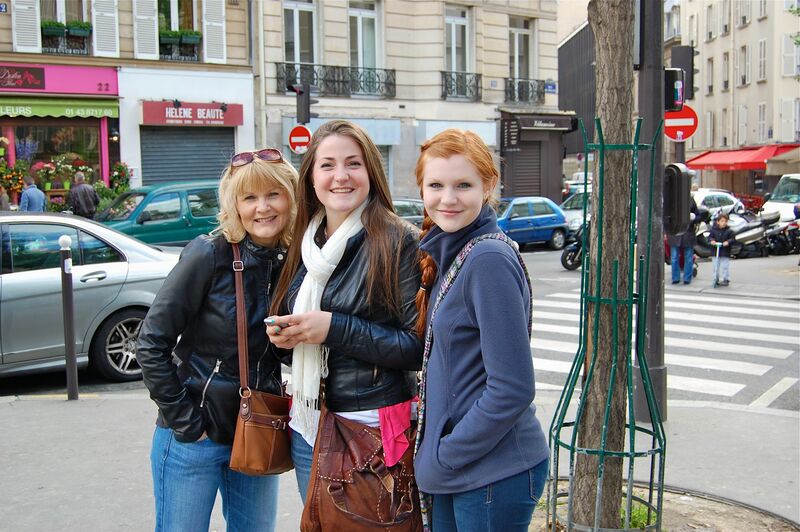 This Photo Friday I’m sharing a small gallery of memories from our visit with Haley (middle in the photo above) in Paris. She will be coming home at the end of this month after a year of working as an Au Pair for a french family. Our lives are so full of surprises; who knew we’d have a daughter living in Paris for a year? We never know what Providence will bring our way. Yes, Providence is an old fashioned word. But, in this crazy world, it’s a great comfort to trust in God’s wise and powerful governing of all things for His glory and the good of His children. Remembering Providence is especially comforting when we feel crushed by the memory of our big, stupid mistakes.